Sunrise has galloped to 6:08AM while sunset drops to a milestone, 8:00pm straight. Squeezed from both directions, the “Fall Back” date of November 4th will find my home well stocked with teas, crackers, and fine hardback novels. Peaceful nighttime activities, reading early in bed, will come an hour sooner, thanks to Benny F.
While Benjamin floated the idea via a witty “letter” to the Journal of Paris in 1784, it had been around far far longer. My ancestors were whipped into the fields as the first mistle thrush and woodlark began their songs (about 4am, barely time for a cup of ale and a crust). Even the Egyptians knew the best time for dragging 30 ton stone blocks were the hours before the sun was a cubit above the Bolbitinic. 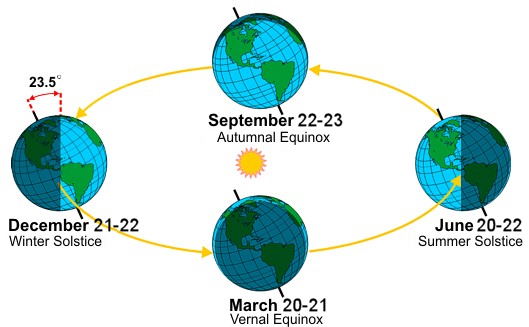 Why do the changes not follow autumnal & vernal equinoctes? The Naval Observatory sets the dates. Something to do with a vigorous party schedule? The Veep’, our “man of letters” and regular contributor to ATB, will know. His residence is on the Navel Observatory grounds, and he knows everybody. Stay tuned for an update! This entry was posted in Product Review and tagged ben franklin, daylight savings time, Mike Pence, US Naval Observatory.